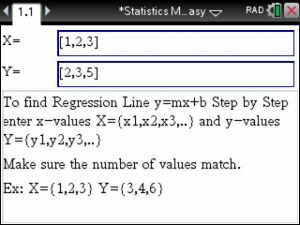 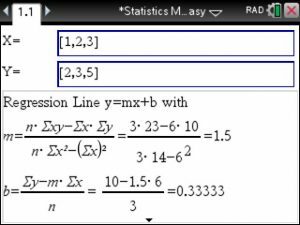 Linear Regression you just type in the given x and y values. 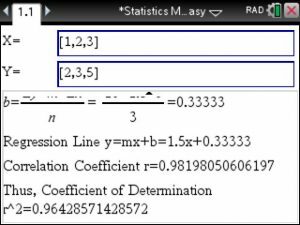 Next the linear regression is computed for you along with the Correlation Coefficient and the Coefficient of Determination. 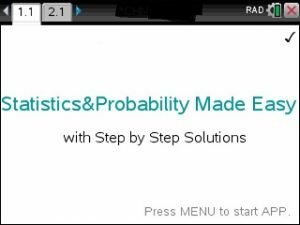 You helped me over text a week ago!